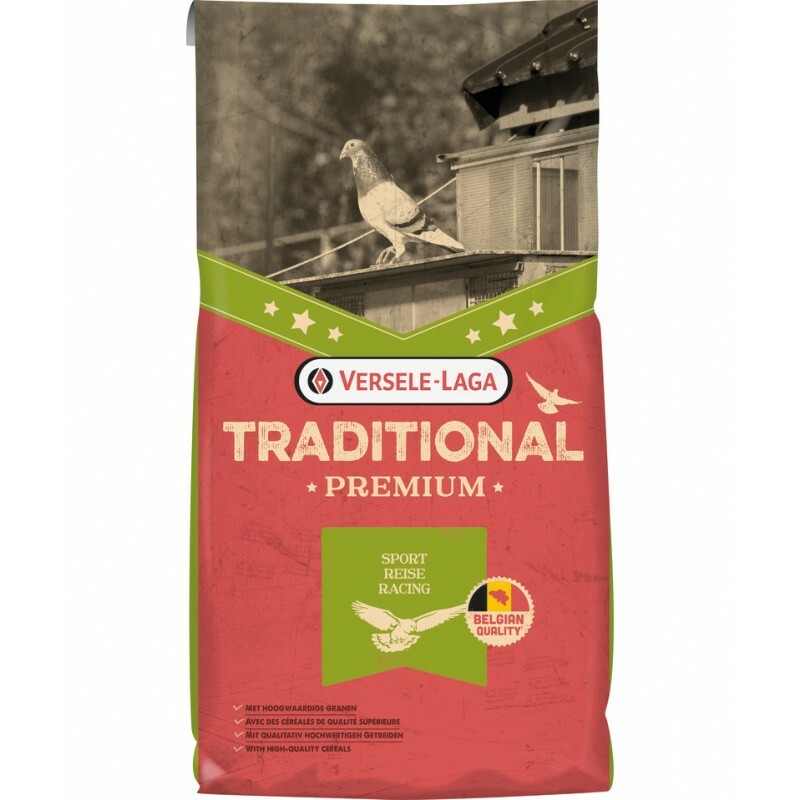 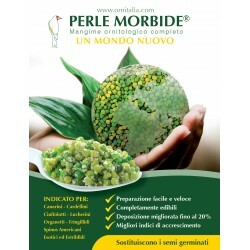 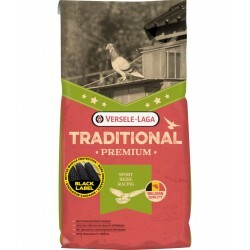 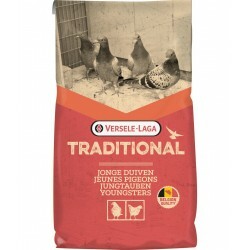 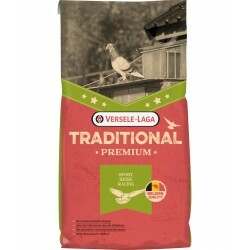 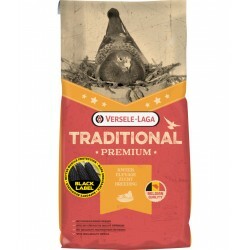 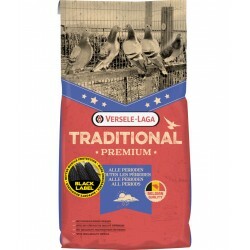 Premium pigeon feed with red maize and high-quality ingredients that is easily ingested by the pigeons. 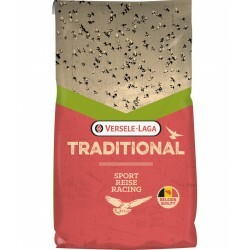 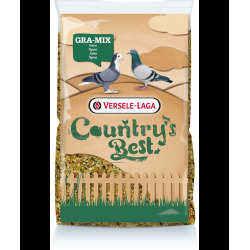 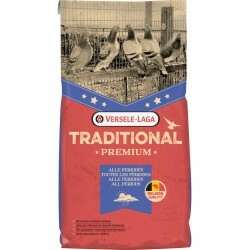 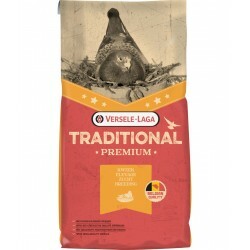 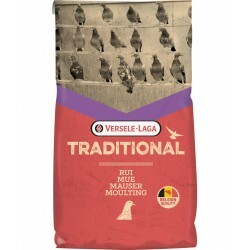 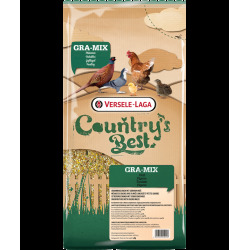 This grain mixture contains the necessary fats and proteins to prepare the pigeons for before the race and to easily recuperate after the race. 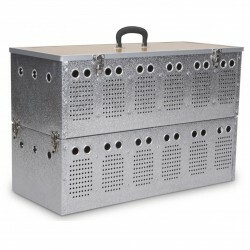 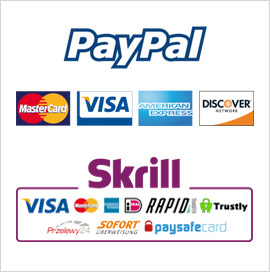 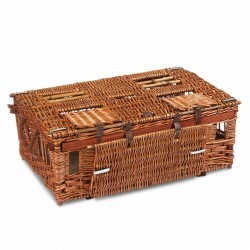 Can be given when they arrive home, to recharge the batteries. 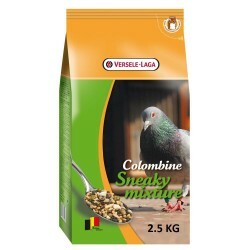 Can also be given before the flight, to fill the energy tank. 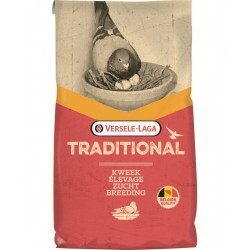 Depending on the flight distance, the extra feeding can vary between 2 to about 5 days.